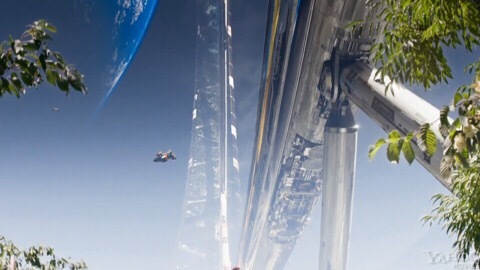 I had a bit of a “Matt Damon sci-fi” weekend: I watched Elysium & The Martian (finally – I’ll review that on Wednesday). I did really like Blomkamp’s District 9 and was very much in the minority, I think, in quite liking Chappie. I missed out on Elysium but after it got such bad reviews I didn’t rush to watch it. I still planned to watch it someday, though, as I love sci-fi and am always far more forgiving of flawed films in that genre. 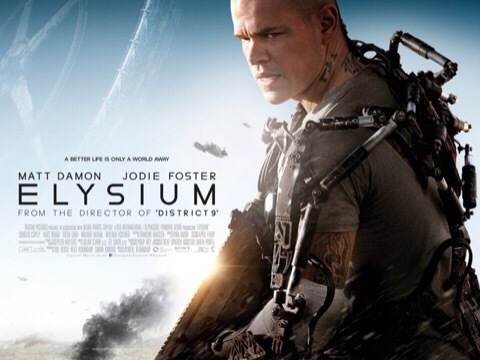 Elysium was a tiny bit better than I was expecting (but my low expectations due to bad reviews probably helped). Don’t get me wrong, though – it’s a total mess. 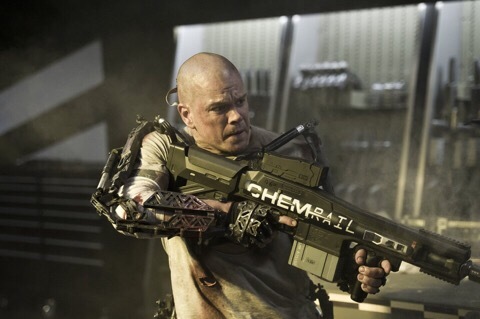 Elysium actually started out quite promising but, man oh man, it really lost its way. 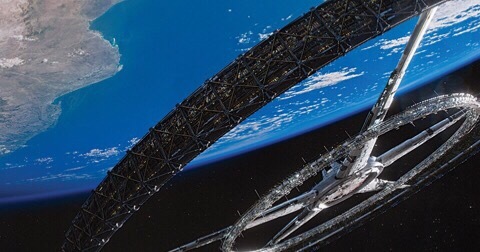 It looked impressive so I enjoyed watching the sci-fi elements such as the robots (that looked a lot like Chappie) and the utopian space station Elysium (although it was very derivative). I thought Matt Damon did quite well and I liked the story involving his childhood friend. I didn’t read any reviews of this in detail as I knew I’d watch it someday but I assume the main complaints were about the “baddies” (Jodie Foster & Sharlto Copley). They’re godawful! 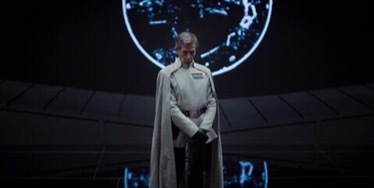 There are some pretty big problems with the script but the one-dimensional bad guys (with some really weird accents) are what let this film down more than anything else. Atrocious. 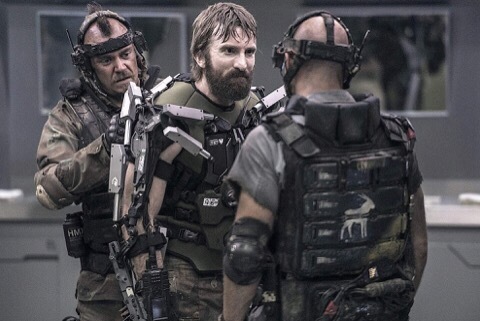 This movie had a good concept so I wish Blomkamp had managed to actually explore the themes and issues he clearly had in mind. 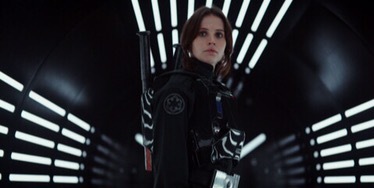 Instead, the story becomes a messy & predictable action film in the second half. It was just disappointing as I wanted the film to be a bit “deeper” than it ended up being. 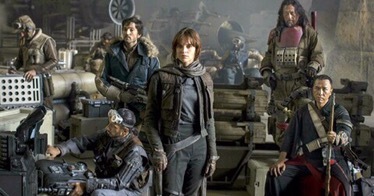 There are loads of mediocre sci-fi action films like this – I wanted a “smart” sci-fi (something like Moon or Ex Machina). It’s just frustrating when a film has the right elements but can’t make things work due to a weak script. 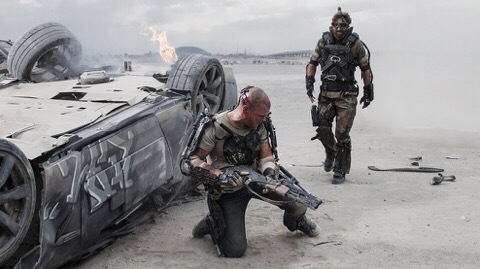 I didn’t hate Elysium but it was certainly a disappointment. It “looked” good, though, and I liked the first half of the film plus I thought Damon did a good job. The movie showed a lot of promise until the second half when it totally lost the plot. A weak script that doesn’t at all explore the social & political themes as well as truly horrible, one-dimensional bad guys really let the film down. 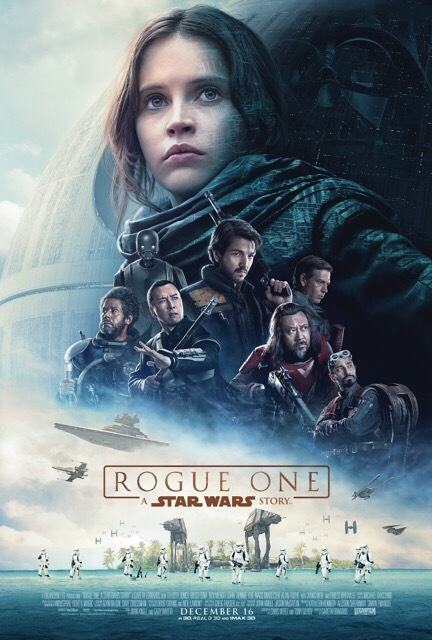 I’m glad I finally watched this but I’d only recommend it if you’re a big fan of sci-fi, otherwise you’ll probably feel like you’ve wasted two hours of your time. Hmm. I liked this movie and did think it was lovely to look at (but was probably a bit “too much” visually – they could have toned it down). As an adult, it’s not always fun sitting through kids movies but I enjoyed the story well enough in this and didn’t just want to sleep through the whole thing like I pretty much did during the horrible Boxtrolls movie. The problem with this one, though, is that I think adults may almost enjoy it a bit more than really young kids as I think the story is too confusing for those under maybe 8 or so. 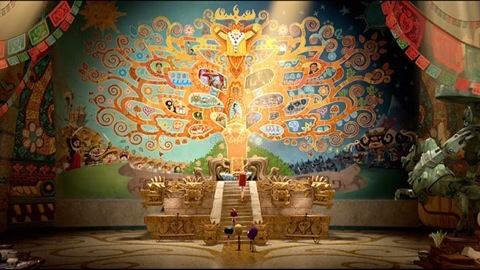 There’s no reason that younger kids can’t go to it – I just think they won’t like this one as much as it’s very fast paced, the story is too complex, and it’s just very “busy” – you’re constantly bombarded with the visuals, the story, the songs… I found it hard to keep up myself so I doubt a five-year-old really could. The spirits La Muerte, ruler of the Land of the Remembered and Xibalba, ruler of the Land of the Forgotten, appear at the San Angel’s Day of the Dead festival where they set up a wager after seeing two boys, Manolo and Joaquín, competing over a free-spirited girl named María. 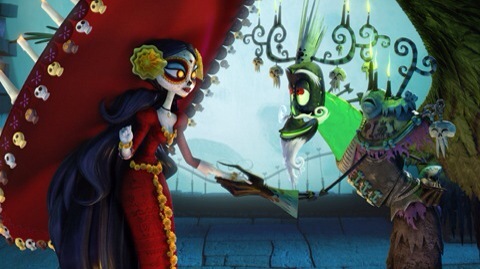 La Muerte bets that Manolo will marry María, while Xibalba bets on Joaquín. If La Muerte wins, Xibalba can no longer interfere in mortal affairs, but if Xibalba wins, he and La Muerte would switch lands. 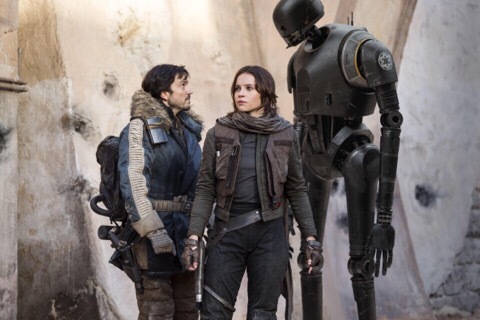 The girl in this is pretty good – she’s feisty and when the boys are fighting over her says something like “I belong to no one!” so I was all for that as too many female characters in kids movies are horrible role models to young girls. Her pet pig was pretty adorable and there weren’t any annoying or unlikable characters. The jokes in this are actually somewhat funny, even for the adults (well, one joke was SO dirty that the hubby & I looked at each other in disbelief! Don’t worry, though – your kids would NOT pick up on it. Just don’t laugh at it if you can help yourself. I couldn’t help myself…). There’s also a lot of music in this film which was sometimes fun as they did some popular stuff. Although I wasn’t sure if I should think it’s cool or if I should be pissed off at them doing Radiohead’s Creep… But, hey – it’s the first time I’ve heard Biz Markie’s Just A Friend since 1989! 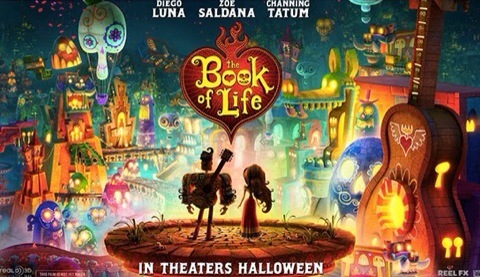 The Book Of Life is a decent enough film that adults probably won’t mind sitting through as well. I do think it’s too complex for the very young but, aside from one dirty joke they won’t get anyway, I wouldn’t say there’s really anything inappropriate for kids (other than maybe the issue of “death” being discussed but you get that in most Disney movies anyway). Obviously, it’s not Pixar or Disney so it’s still just a kids film to me & I never rate those as highly as I’d rather watch a grown-up movie. I liked this okay, though, and think most kids of at least 7 or 8 probably will too.